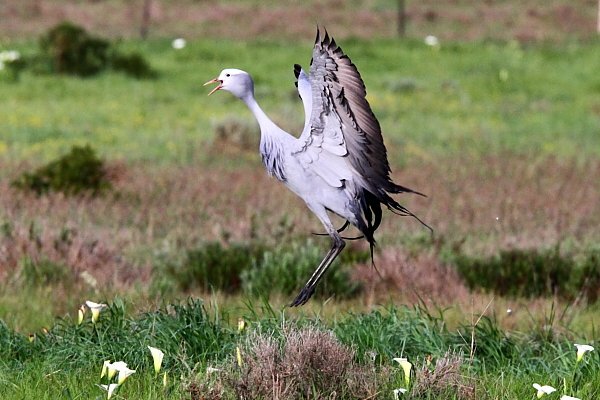 The Blue Crane Grus paradisea is truly a magnificent creature and worthy of being South Africa’s national bird. It is also known as the Stanley Crane ,the Paradise Crane and some taxonomies consider its scientific name Anthropoides paradiseus. 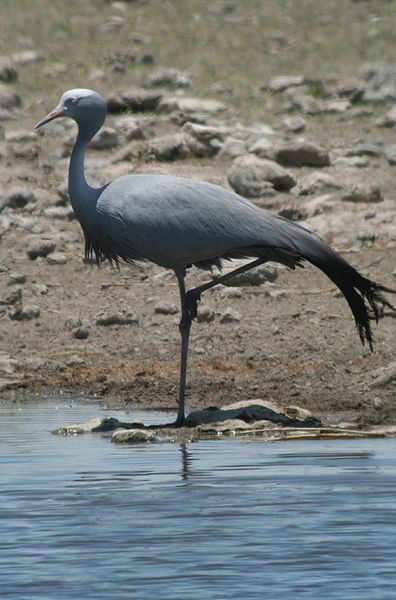 Sadly, because of its small and declining population BirdLife International classifies the Blue Crane as Vulnerable.